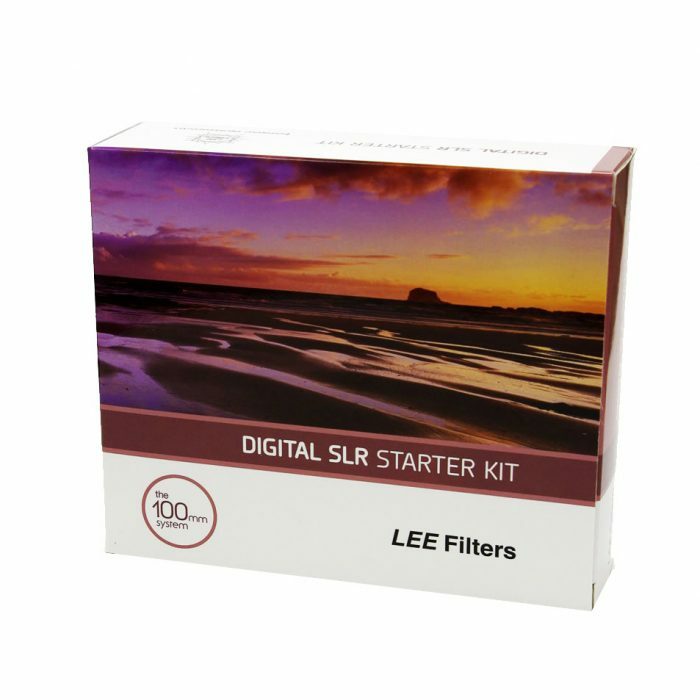 Lee Foundation Kit + Super Stopper + Standard Adapter Ring ..This is THE long exposure filter intro kit! 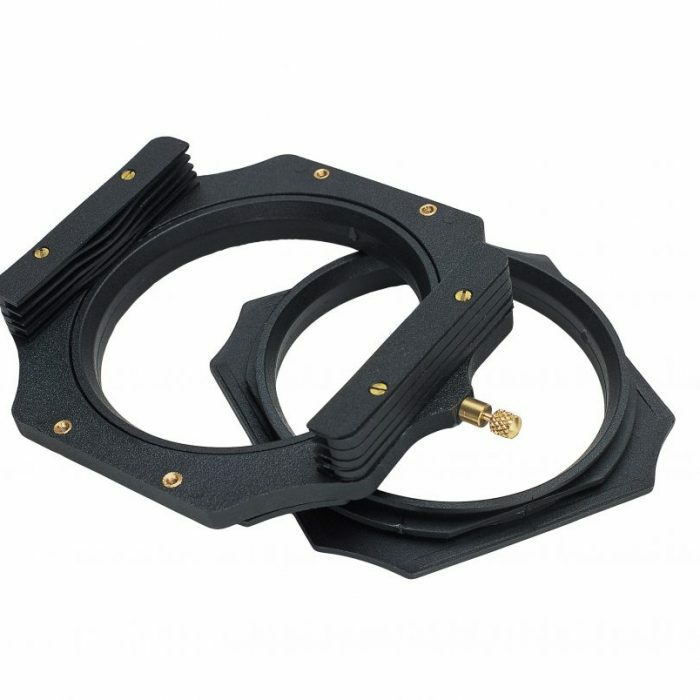 Combine the Lee Foundation Holder, standard adapter ring with the Lee Super Stopper. 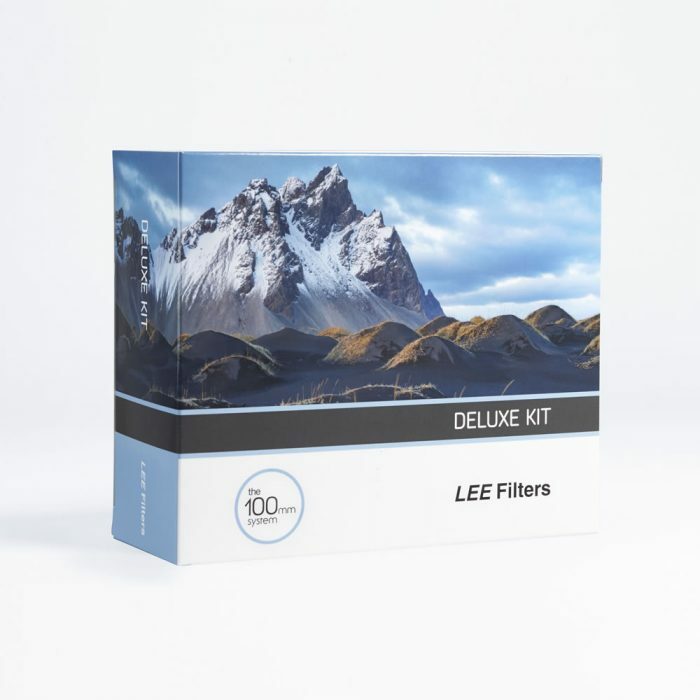 The Lee Supper Stopper is the most desirable filter in the world! 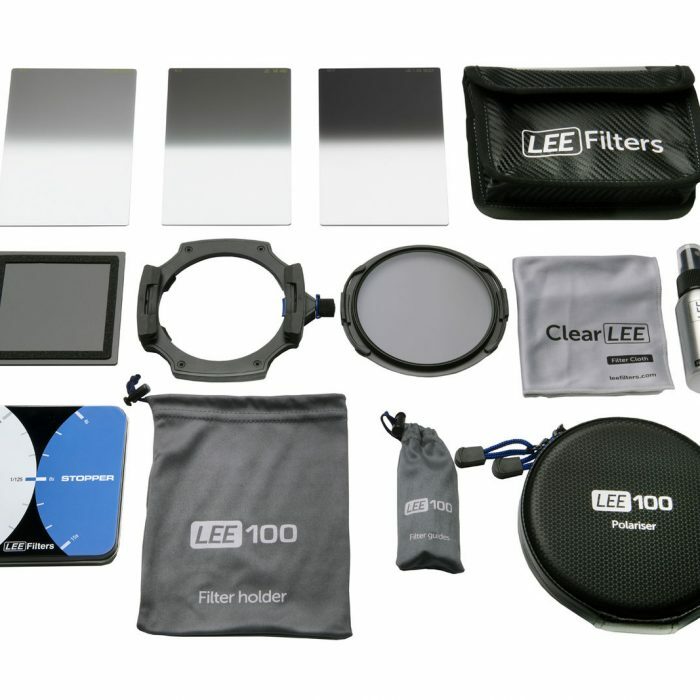 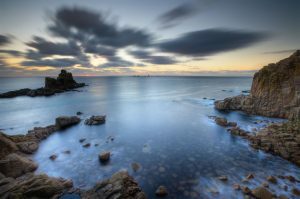 It is a high quality glass long exposure filter. 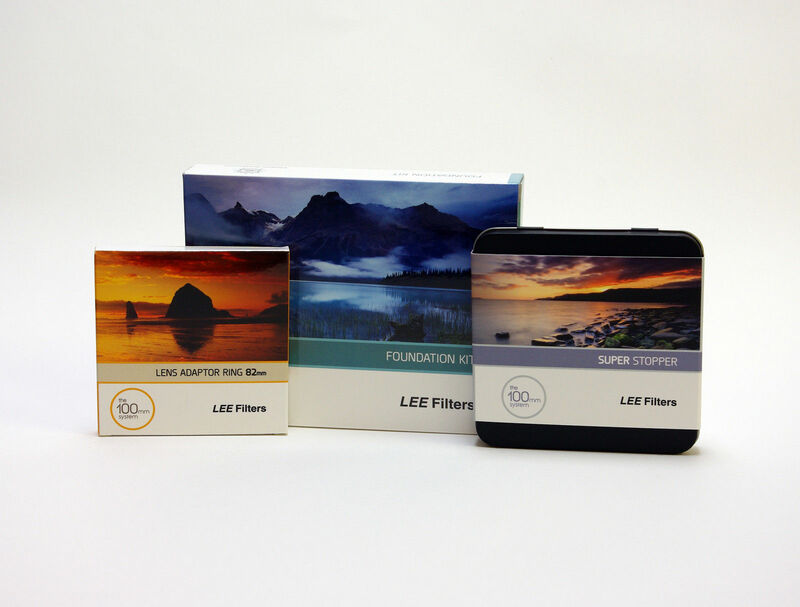 It reduces the amount of light entering your lens by ten stops allowing you to use a much slower shutter speed or wider lens aperture.